We are happy to invite 20 VCL members for a lecture, champagne reception and private viewing of Rubens' Lot & his Daughters, on July 6th. The event is organised by Christie's on the occasion of the auction of the work on July 7th. 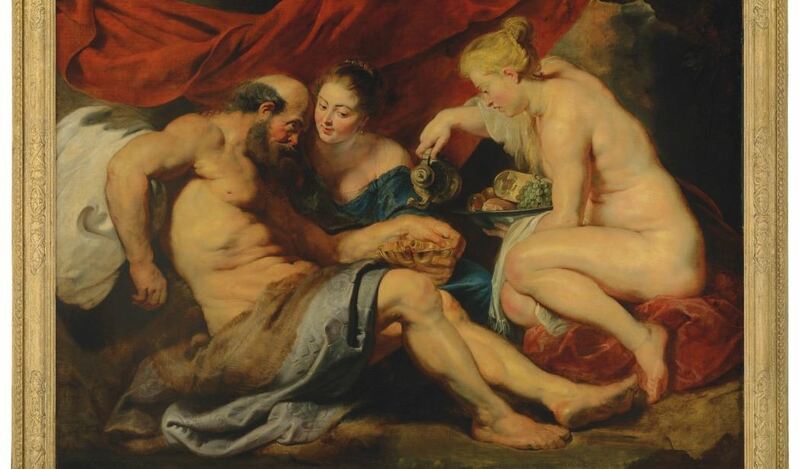 It is the most important Rubens painting to come to auction since 2002. It has been in a private collection for more than a century and the existence of it was only known from black and white photos until now. Christie's, in association with the General Representation of the Government of Flanders, Vlerick alumni, KU Leuven Alumni and Liedekerke, will be hosting a private viewing on July 6th at Christie's on 8 King Street, SW1Y 6QT. The evening will start at 18.00 sharp with a Rubens lecture by Prof. Katlijne Van Der Stighelen followed by a champagne reception and viewing until 20.30. Thanks to Christie's, 20 VCL members can attend this event. If you are interested to join us, please register by clicking the link on this page as soon as you can since our tickets will be allocated on a first-come-first-served basis.